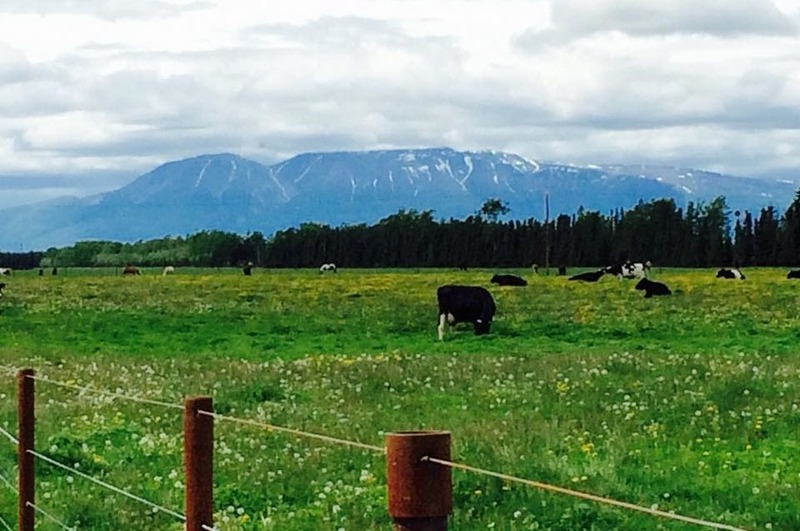 Mat Su Farm Co-Op is comprized of local growers interested in building and growing the local food industry. We are a farm located in Sutton, AK and we raise Kune kune pigs, Alpine goats, rabbits, turkeys, geese, and chickens. We are a family owned farm. We enjoy working with our son and his wife and watching our grandsons grow up. Building a herd of yak for meat and fiber. All natural grass fed yak. Tower Ranch Alaska started out a hobby and morphed in to a place where I could realize my lifelong dream of being a farmer.